Start at the top. Stop mice from entering a home at the ridge vent by installing the “Game Changer”, The Original Ridge-Guard®. If you’re experiencing mice inside, look to your roof ridge. It is a commonly overlooked area of the house, but ridge vent warps and gaps with age. 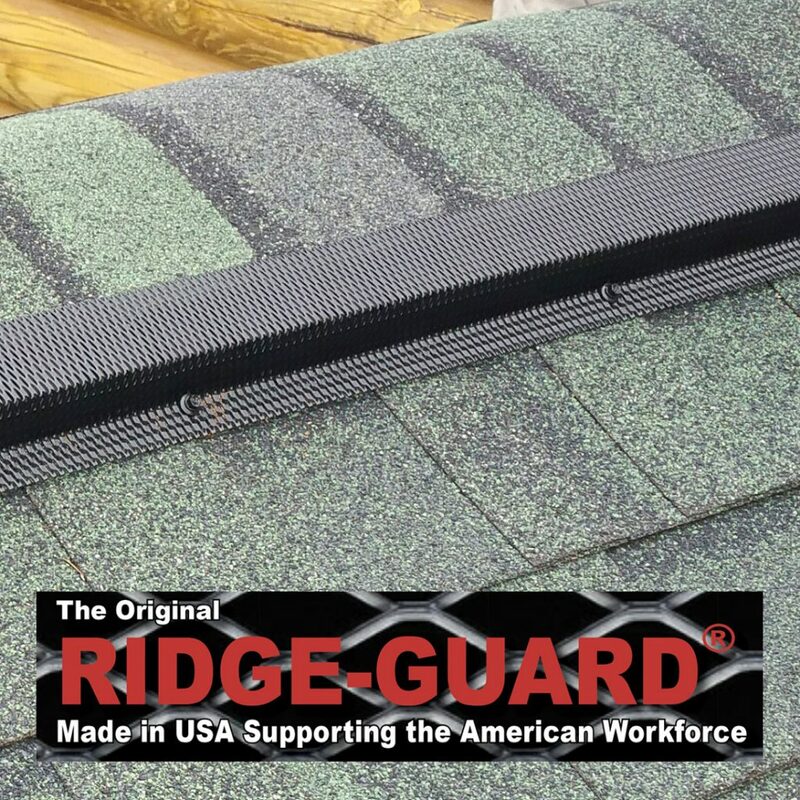 Ridge-Guard® eliminates ridge gaps and warped vent. No mice can get through Ridge-Guard® at the roof ridge.